Wondering what to put on your second baby registry? Take a look at these essential items and must-haves you might be missing on your checklist. 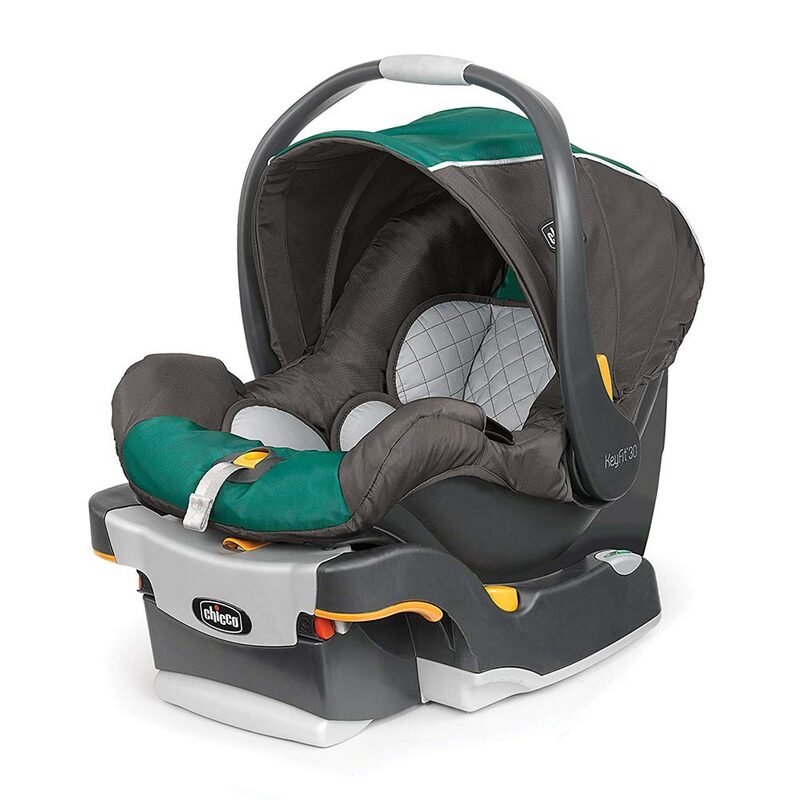 The crib, the stroller, the swing… I saved a ton of baby gear from my eldest, just in case I had another one. And about two and a half years later, I did decide to get pregnant again—except this time, with twins. Suddenly that single stroller wasn’t going to cut it any more. Many moms debate the etiquette of having a second baby registry. Does it seem needy or rude? Do people even HAVE baby showers for their second babies? You find yourself in different circumstances. From expecting twins to your baby having a different gender from your first, different circumstances make it more likely for you to create a second baby registry. You got rid of your old baby gear. Not everyone saves their old baby gear. Maybe you didn’t think you’d have another baby, moved to a different location, wanted to make space, or earn extra cash. There’s a big age gap between your eldest and your new baby. Even though you’re a second-time mom, it may have been a while since you had your first. Friends and coworkers want to give you gifts. Many workplaces host baby showers, regardless of whether the baby is the first or not. And friends can still be keen to give you gifts and throw you a shower, making a second baby registry a convenient place to point them to. You could use all the help you can get. Even if you don’t announce your registry, having them at the ready makes it easy for people to help in whatever ways they can. You get discounts. Many baby registries offer discounts on items that other people don’t end up buying for you. Even if you keep your second baby registry private, you can still reap the savings simply from having a list. A second baby registry keeps you organized. Sometimes you just need one place to keep yourself organized. 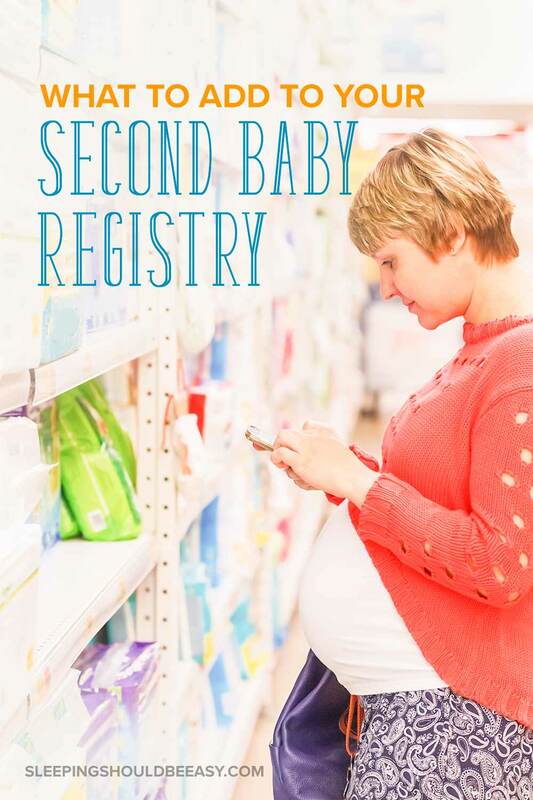 Having a registry can simply be a place for you to track the items needed for your second baby. No matter the reason—whether others are throwing you a shower or you simply want to stay organized—having a second baby registry is a fantastic way to track what you still need. As a second-time mom, you also have the benefit of having already gone through this at least once. Now you know what you truly need for your second child, can get what you wish you had gotten the first time, and avoid the items that didn’t help. 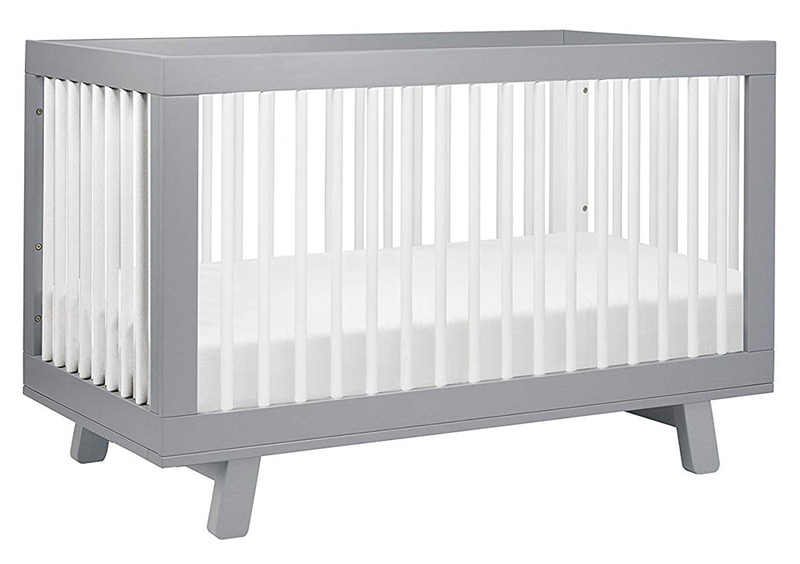 Depending on where your older one is sleeping now, you might have to get a new crib for the baby. Either because you’ve converted your old crib into a toddler bed, or your child still needs or wants to sleep in the crib. Another option is to put your older child in a new toddler bed, and keep the crib for the baby. Most toddler beds use mattresses the same size as cribs, so you’ll likely need to get a new mattress either for the crib or for the toddler bed. Whether you get a new crib or a toddler bed, remember that you’ll need more bedding for both kids. Aim for at least two crib sheets so you always have a clean set ready to go. And don’t forget mattress protectors as well. 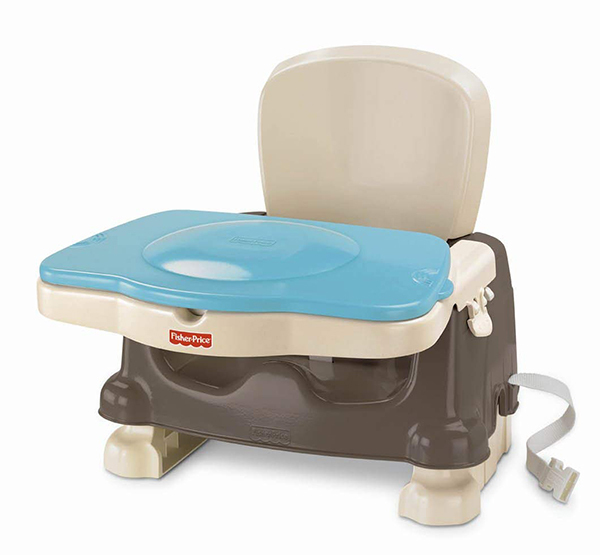 If your older child will still be using a high chair when the baby arrives, adding another one is a must. Check the expiration date of any car seat you may have saved to make sure it’s still safe to use. If not, add an infant car seat to your second baby registry. Your changing pad will come in handy for both toddler and baby, but you’ll want to get extra changing pad covers to accommodate more accidents and messes. 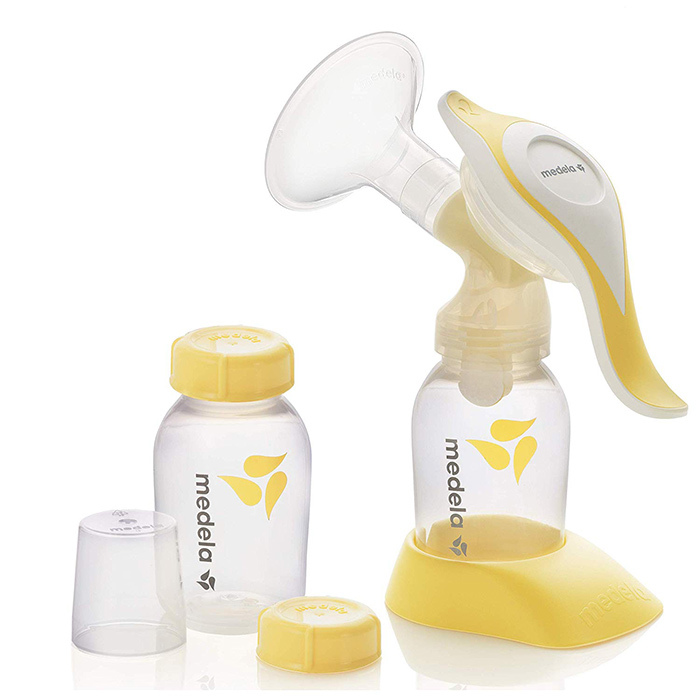 Depending on how happy you were with your old pump, it may be a good idea to add a pump to your second baby registry. For my eldest, I used a single pump which barely lasted a year, so I knew going into my second pregnancy that I’d want another one. If you do decide to keep your pump, or perhaps rent rather than buy one, you can still add the pump parts to your registry. You’ll want to replace the old ones and not use those any longer, and instead get new parts. 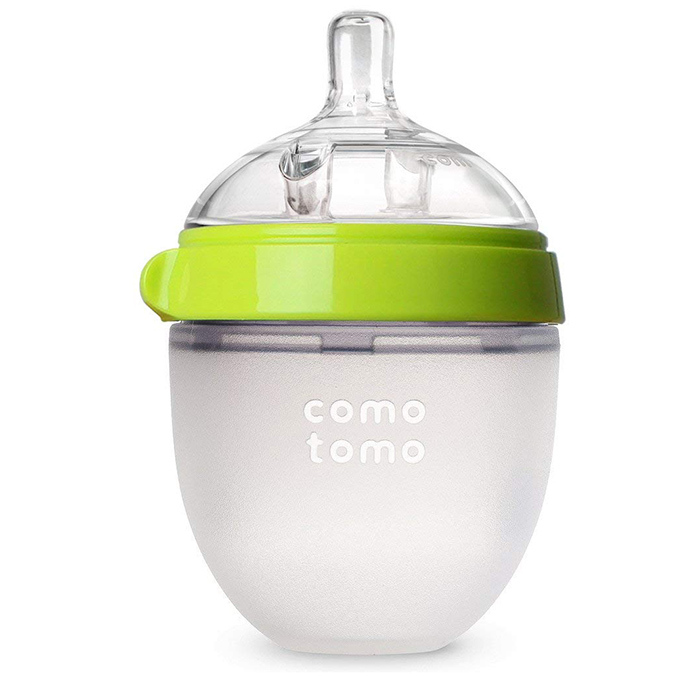 If you’ve gotten rid of your old baby bottles, adding them to your second baby registry a must. You likely have a favorite brand by now, which makes it easier to choose which ones to add to your list. Don’t forget to add both the smaller 4-ounce bottles as well as the larger 8-ounce ones. Even if your eldest still uses a pacifier, you’ll need a new one for the baby. Add your favorite brand of pacifiers to the list to make sure he has a set of his own. 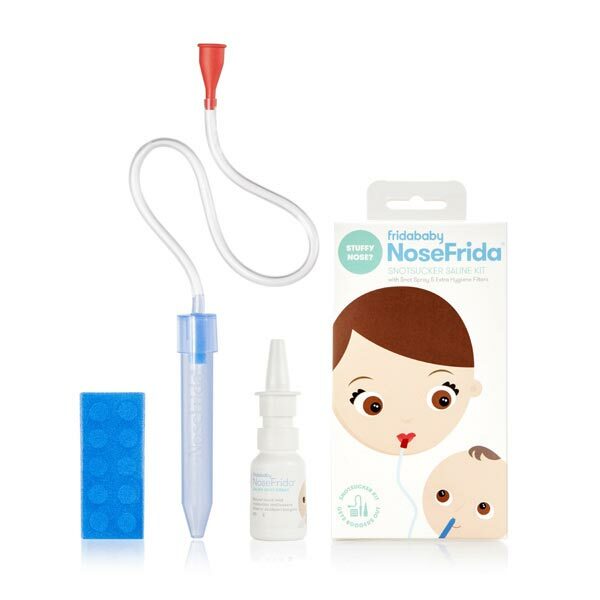 Clear your baby’s nasal passageways with a new nose suction, rather than relying on the one you used for your eldest. This will keep the item more sanitary and avoid bacteria and germs spreading. Like toiletries, diapers and wipes are fantastic items to add to your second baby registry, because every mom can always use more of them! Add not just newborn size diapers, but size 1 diapers as well. 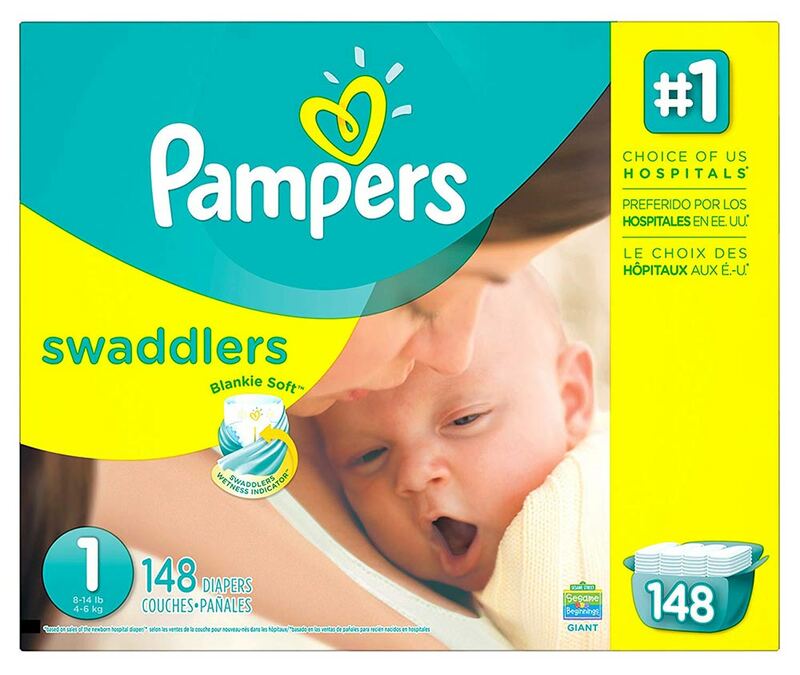 If you’re not sure which ones to get, Pampers makes amazing diapers. 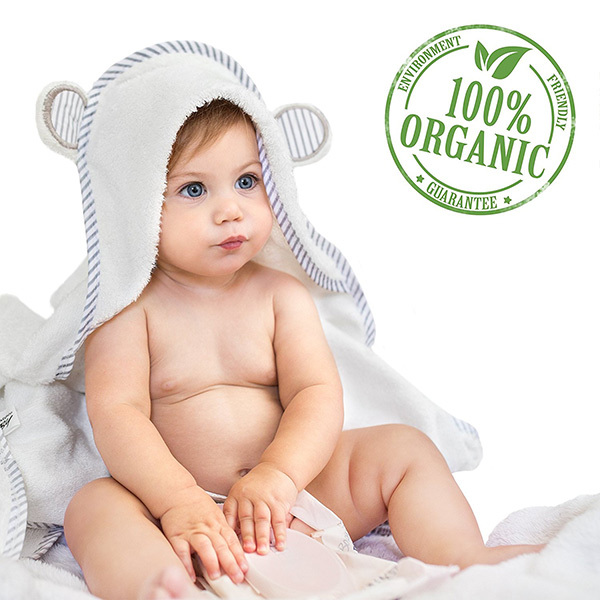 Is your eldest still using baby towels? It might be time to upgrade him to a toddler-sized towel. 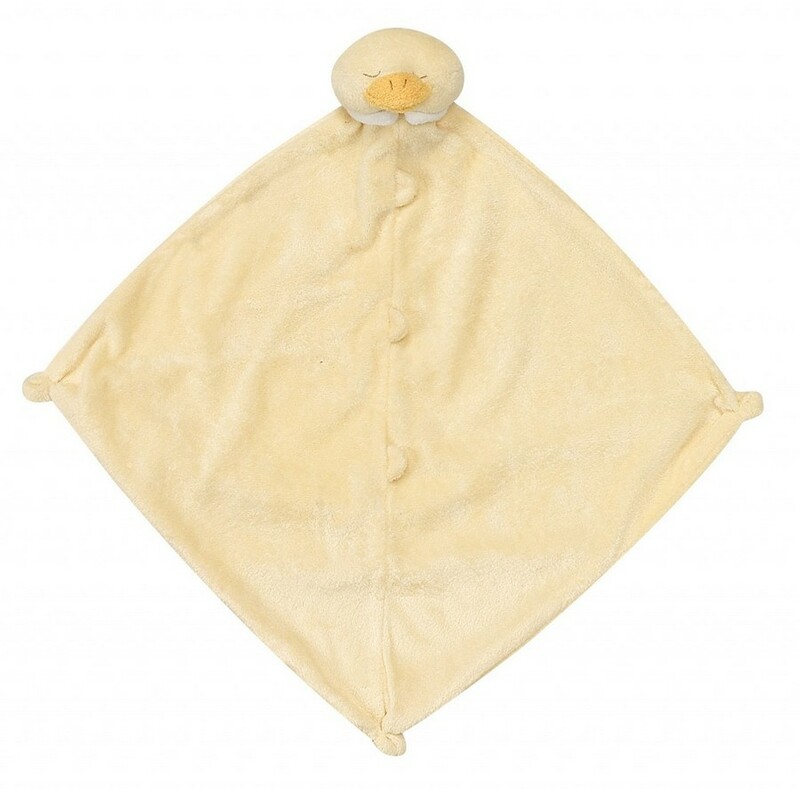 Several toddler towels still come with a handy hood to keep your child’s head warm, but come in larger sizes perfect for a child his age. Your eldest will likely not want to part with his lovey! Add a similar one to your list so that both baby and toddler have their own special loveys to hold. Not everyone celebrates the coming of the second baby with a shower, but that doesn’t mean you can’t or shouldn’t have a second baby registry. 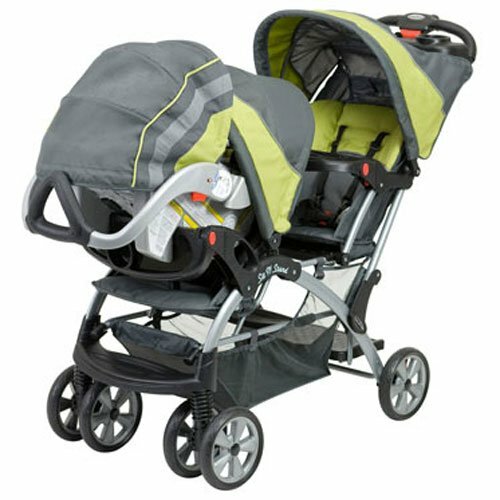 While you may have saved many of your older child’s baby gear, several items will need to be replaced, or eventually run out. Plus, with two kids in tow, you’ll likely need new gear to accommodate both of them in ways you didn’t have to with just one child. My family celebrated the coming of my twins with a “baby sprinkle,” a smaller get-together with a few family and friends. And to be sure, that second baby registry came in handy, both for the guests and for me to stay organized. Tell me in the comments: What would you add to your second baby registry? 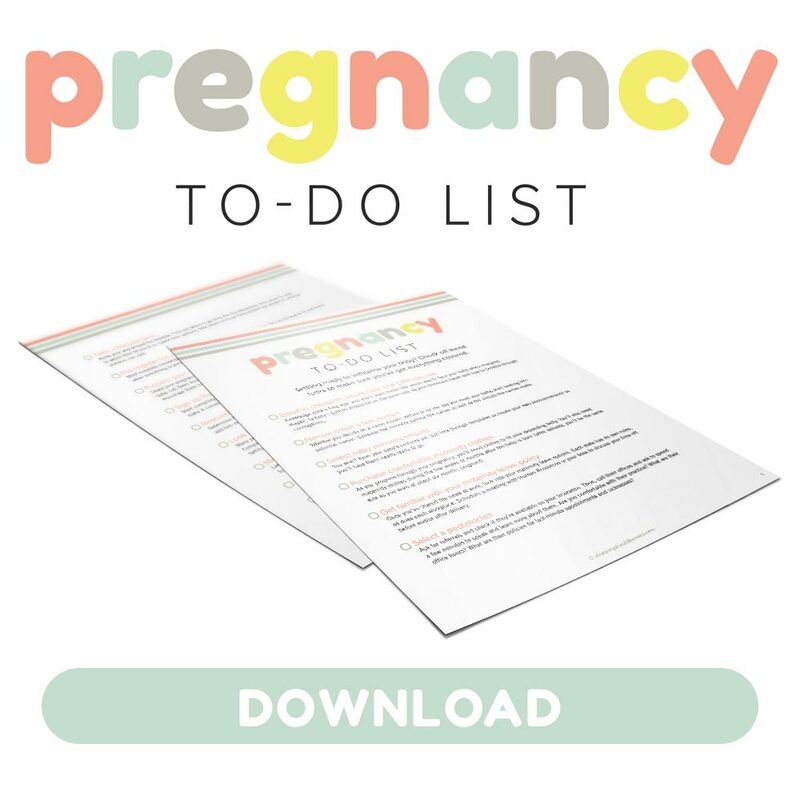 Get your Pregnancy To-Do List! 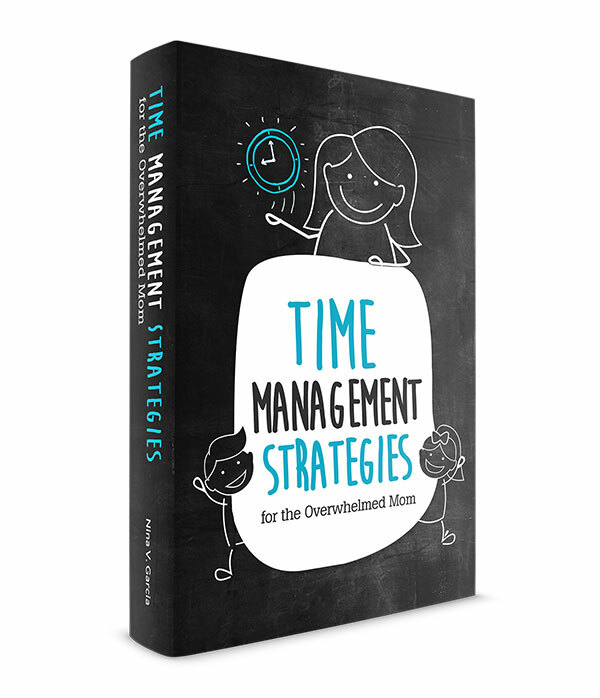 Learn what you need to do between now and when the baby comes. No more wondering what's left to do, or feeling overwhelmed with all your undone tasks.